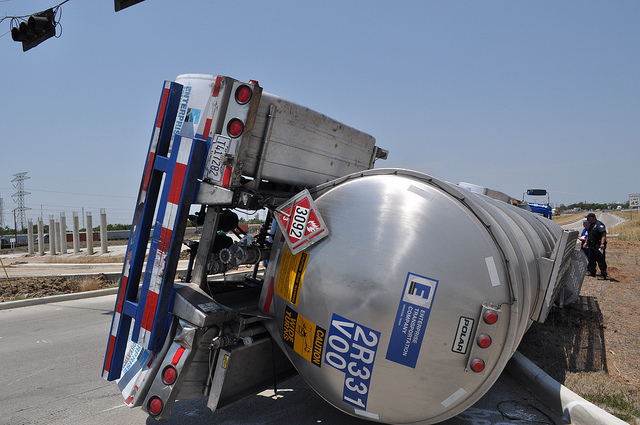 9,400 vehicle rollovers occur every year in the U.S.
1,265 tanker rollovers occur every year in the U.S.
Statistics derived from U.S. Department of Transportation, Insurance Institute for Highway Safety and the University of Michigan Transportation Research Institute. 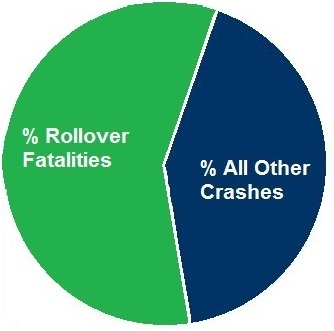 Statistics derived from Circle D Truck Sales, Inc. and the Federal Motor Carrier Safety Administration. 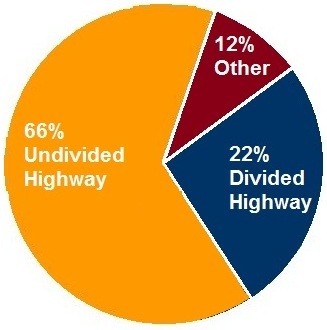 Higher center of gravity gives the trailer more leverage over the tires. More leverage means it takes less force to turn the trailer over. 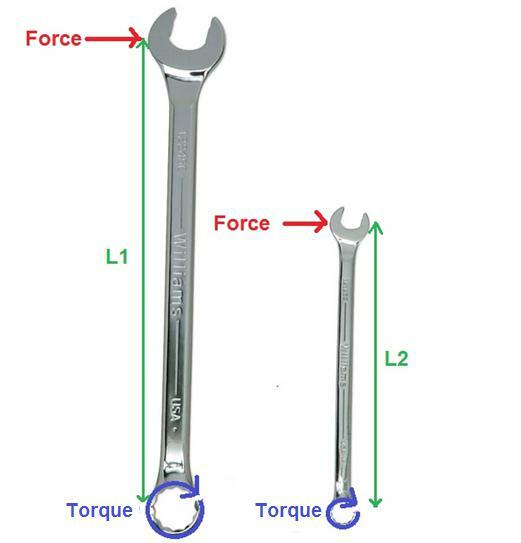 Dangerous force levels are generated when tighter turns are navigated at higher speeds.